New hotel. Excellent facility and staff. It was a place to stay close to what I went to Alabama for. The staff was friendly and welcoming. The bed was very comfortable. The location was perfect for our needs. The breakfast was great. Everything was nice. Very good I lace yo stay in this part of Alabama. Little country town, motel was clean, front desk clerk was super nice late when I checked in and the next morning. My room was clean and comfortable for an overnight stay at the last minute it was well worth the value! So you're kicking around the idea of a getaway to Hackleburg? If you want a place to lay your head that's located close to Hackleburg attractions, use Orbitz to pick your travel dates, and then presto! Look through the list of hotels and other accommodations to find those that are located near everything you want to see. 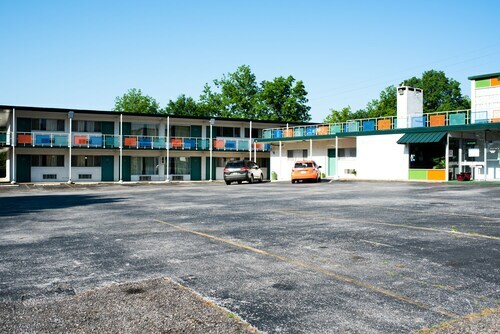 You might not find the perfect place to stay in the heart of Hackleburg, but you can choose from 10 accommodations nearby. Search by filters such as price, neighborhood, guest rating, or popular locations, depending on what's most important to you. 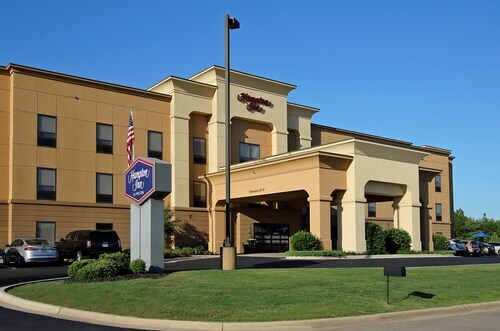 There may be just a few hotels and accommodations to choose from in Hackleburg, but here some other options located nearby so you have some choices. What's the Weather Like in Hackleburg?